Mark Sumerak’s Hidden Universe Travel Guide: The Complete Marvel Cosmos is a truly interesting read. With notes from the Guardians of the Galaxy you get a planet by planet (and dimension by dimension) tour of the Marvel Universe, that’s surprisingly in depth while being laugh out loud funny. This is thanks to Sumerak’s superb handling of the Guardians, capturing their unique voices and making their notes on each planet perfectly in tune to what we know of the characters. 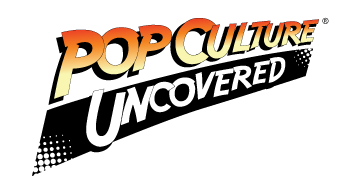 In the guide we travel from Earth (and all of its subsets of immense power) to the Cancerverse – the description of which I shuddered through, it may be the most terrifying place in the Marvel Cosmos – and everything in between. We get some interesting takes on the denizens of each location, for the most part, though the descriptions of the people of Jotunheim, Heven and Alfheim leave a lot to be desired (and come off like Asgardian propaganda to be honest). 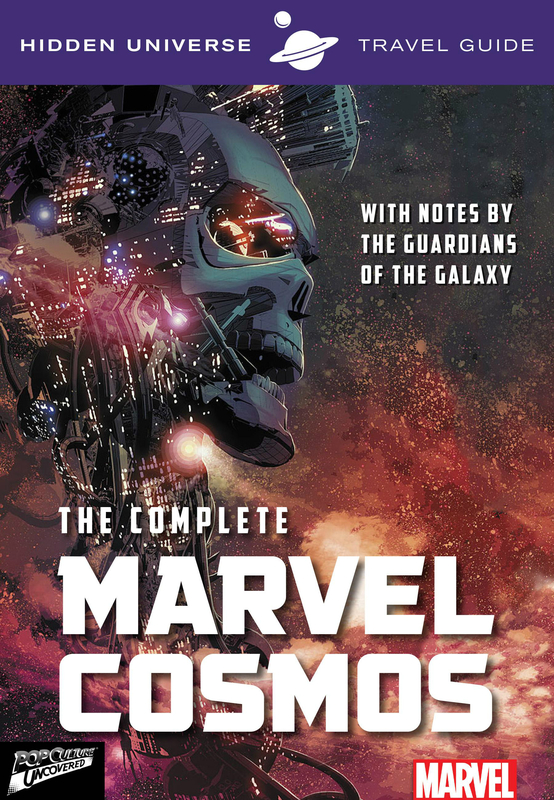 Overall this is a fun and informative book that gives you a rundown of all the places you may come across in the Marvel Cosmos that would be truly awesome to hang out at in real life, or leave you a gibbering mess due to a broken mind, body or both.